While we love our pets, and like to consider them part of the family, they often act as germ carriers. The germs that they bring into our homes settle in their toys and blankets too. Because our animals don’t bath as regularly as we do, and are usually out and about, doing what animals do, they tend to bring loads of dirt and nasties inside. 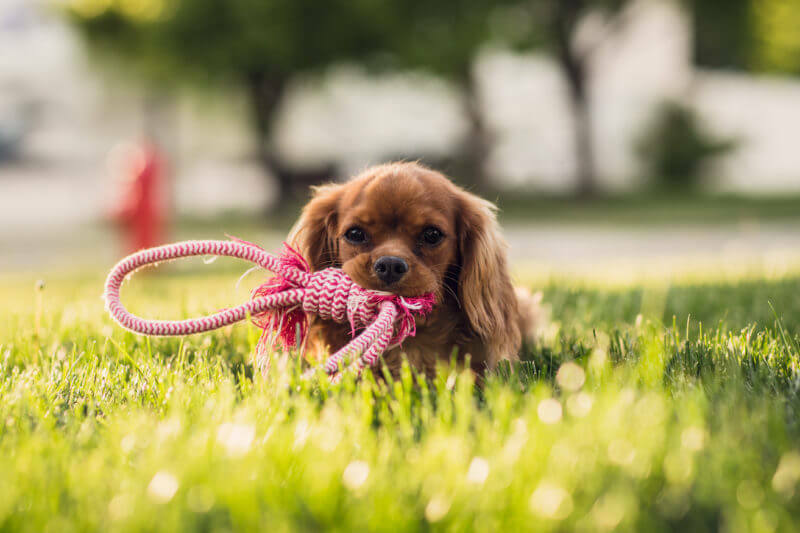 For animal lovers, it is very important to ensure that your house stays clean, and it is equally important to clean or disinfect your pet’s stuff regularly. This is will help ensure healthy pets and healthy humans. Below we have put together a few tips on cleaning your pets’ goodies, from their favourite blankets to their much-chewed toys. In addition, you may want to consider cleaning your “human” children’s’ blankets and toys, due to the fact that they often lie around and mix with your pet’s stuff. Pet blankets and bedding should be changed or cleaned at least once a week. Pets tend to bring in all sorts of outside germs and bacteria, as well as allergens so washing their bedding regularly will reduce the spread of germs and also keep that mouldy, wet-dog smell out your house. This should also help reduce the possibility of allergies affecting family members. When washing, be sure to wash the bedding separately from your normal washing, use the required dosage of FungiSolve for Pet’s Stuff, and put your washing machine setting on 40˚C. FungiSolve is a key element in the fight to get rid of germs and odour. FungiSolve for Pet’s Stuff even has a clean fresh smell to it, so no other perfumes are needed. Please do not use the product as a pet shampoo, it is only for their pet accessories! No matter whether their toys are plastic, rubber, or fabric, they should also be washed once a week. In fact, toys and feeding bowls, attract huge amounts of bacteria due to normal pet activities and we don’t have to tell you where your pet’s mouth, goes during the day. For this reason, it’s always best to keep pets’ playthings disinfected and again, the FungiSolve for Pet’s Stuff by Medipod is perfect for this. Just a quick soak in a bucket with the measured out liquid, a thorough rinse and dry, and your pet will think they have a brand new toy. As mentioned, consider washing your children’s toys that lie around the house in this solution too. Wash them separately from the pets’ stuff, and that way you will know they are super clean and hygienic. It has been shown that your pet’s feeding and water bowls are among the most bacteria covered things around the house because your pet’s mouth it is moving dirt and germs around constantly. Pet bowls should be washed daily as regularly washing your pet’s feeding utensils ensures his or her health as well. Just as we can get sick from eating off dirty dishes, so can your beloved pet. You can either pop them, if dishwasher safe, into your dishwasher along with all your other items, or you can soak them in our FungiSolve for Pet’s Stuff solution. Be sure to use hot water for this soak. If their bowls get chipped, scratched or cracked, replace them, as germs can lurk in these openings and besides, it’s not healthy for your pet to eat or drink from a broken dish. You may be thinking, “What is the point of washing something that just gets dirty over and over again?” Well, think of handling that pooper-scooper and how messy it can get after use. We suggest you give it a good scrub and soak at least weekly, using our FungiSolve for Pet’s Stuff solution. Be sure to do this separately from the toys and bedding.